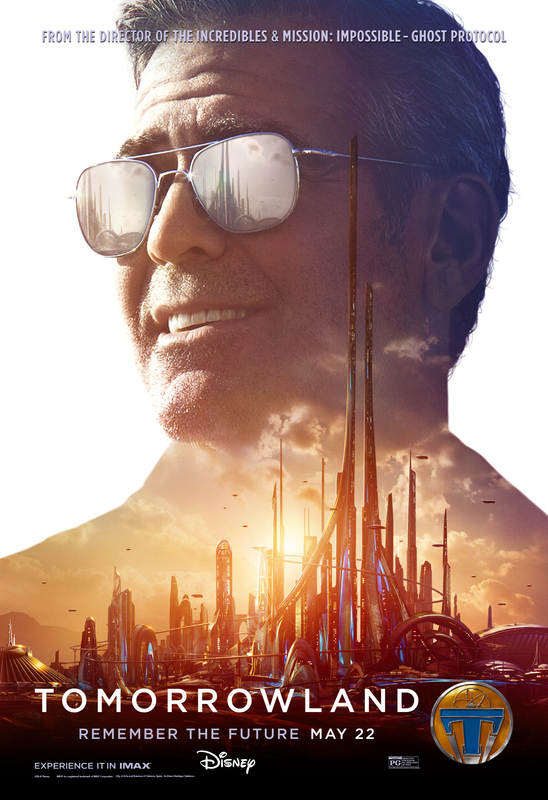 I have been looking forward to this one, though I’m not sure about the promotional poster with that logo and Clooney is looking a bit Top Gun 2 ? Hmm. Haha I hadn’t noticed that. It was the only poster that wouldn’t come out like a blur. Well he is a Maverick. It’s not bad. It is about as cheesy as this poster.